Serco provides critical support services to Defence organisations, operating in-country and embedded within deployed forces around the world. We have deep expertise operating across all military settings including marine, land and air. We maximise Defence resources by delivering lower-cost, higher-quality support services and dependable on-time delivery to military command and personnel around the globe. Our highly qualified, specialist teams, recruited from military backgrounds, understand the unique demands of Defence, so they are able to work hand-in-hand with service personnel wherever they are needed. Trusted to deliver critical support services and operate sensitive facilities by military organisations around the world, Serco has deep expertise in delivering lower-cost, higher quality Defence services. In Asia Pacific, Serco delivers asset management including services integration, complex weapon system and biomedical equipment maintenance, integrated logistics, supply chain management and base support services, maritime operations, training, simulation and related technical support, planning and project management. 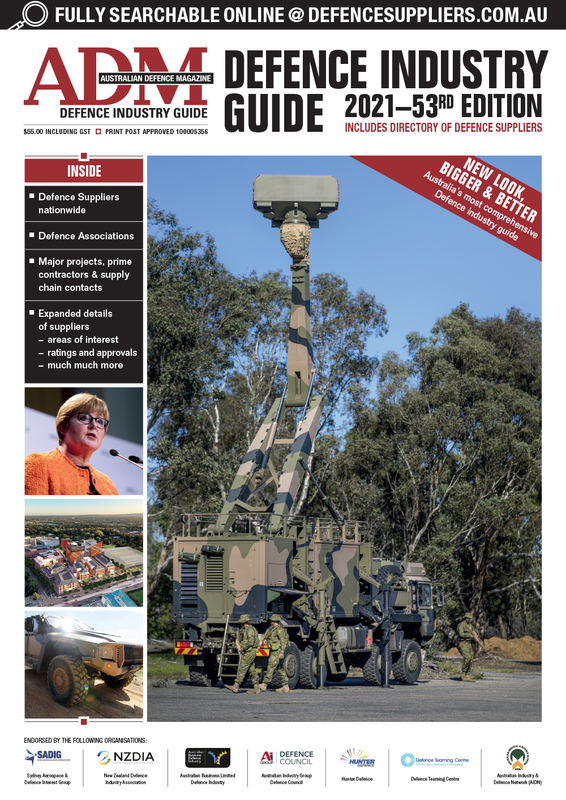 Serco delivers cost effective military base and facilities management, together with garrison and logistics support, to Defence and national security customers. We operate and maintain more efficiently and effectively the capability of military people and assets, including garrison support, bases, barracks, and their associated facilities. 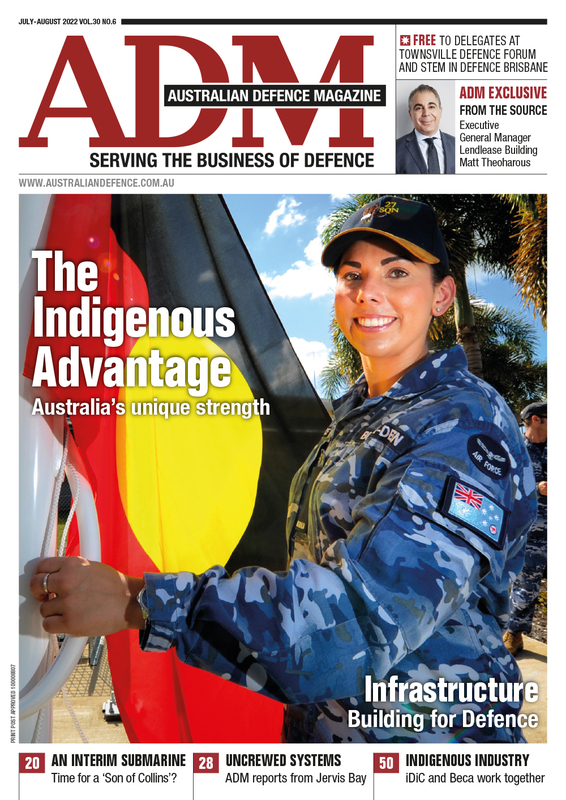 We are the only Australian supplier with a national footprint, providing fully integrated Defence support solutions that deliver assured operational base management, founded on complex project, logistics and asset management capabilities. Serco provides flexible and cost effective maritime vessel operations, with a permanent nationwide port footprint and a qualified mariner workforce who can operate in all maritime conditions. We provide comprehensive, responsive and expert in-service support for maritime assets, delivering efficient vessel operations, optimal performance and required sea days. We can efficiently operate and maintain vessel fleets, provide qualified and experienced crews, deliver assured planned maintenance and responsive reactive maintenance. We are one of Australia’s largest maritime service operators and combine people, assets and systems to deliver optimal vessel operations. Serco provides accredited training programs to Defence and national security organisations that support operational readiness and the attainment of nationally recognised qualifications. We are a national military training and education provider, delivering tailored and integrated programs that prepare senior military leaders through to front-line personnel for the most demanding scenarios they will face. As a leading Registered Training Organisation for Defence environments, we understand the specific and technical complexities of training and service delivery within the sector.